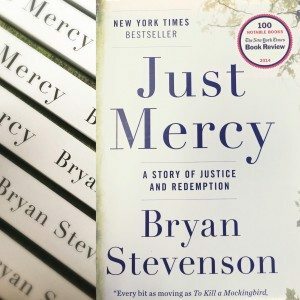 You might have noticed your neighborhood Starbucks selling a book called Just Mercy. It’s available right now at Starbucks stores. If you buy the paperback in Starbucks stores, Starbucks will donate profits from the sale of the book to the Equal Justice Initiative, a non-profit which advocates for justice and reform. I read the book and loved it. It’s powerful. At times, I found myself gasping at what I was reading. These are powerful stories of prosecutorial misconduct, incarceration despite lack of evidence or tainted evidence, mistreatment of the mentally ill, and more. The section of the book dealing with the prosecution of the extremely ill spoke to me. Many attorneys aren’t trained in spotting legal competency issues, and mental health courts are still far less common than drug courts. There are even fewer consolidated-competency courts. Even within Washington State, mentally ill accused-persons languish in jail awaiting forensic competency evaluations. It’s been the subject of recent litigation. You won’t be able to put this down. The Suspended Coffee Movement: Response by Melody on feeding America. Storyville Coffee Roasters: 94 Pike Street. Why is this book being sold in Starbucks? What is the tie-in to Starbucks branding or seasonal offerings? That’s a good question. I don’t see any clear tie in to Starbucks branding. 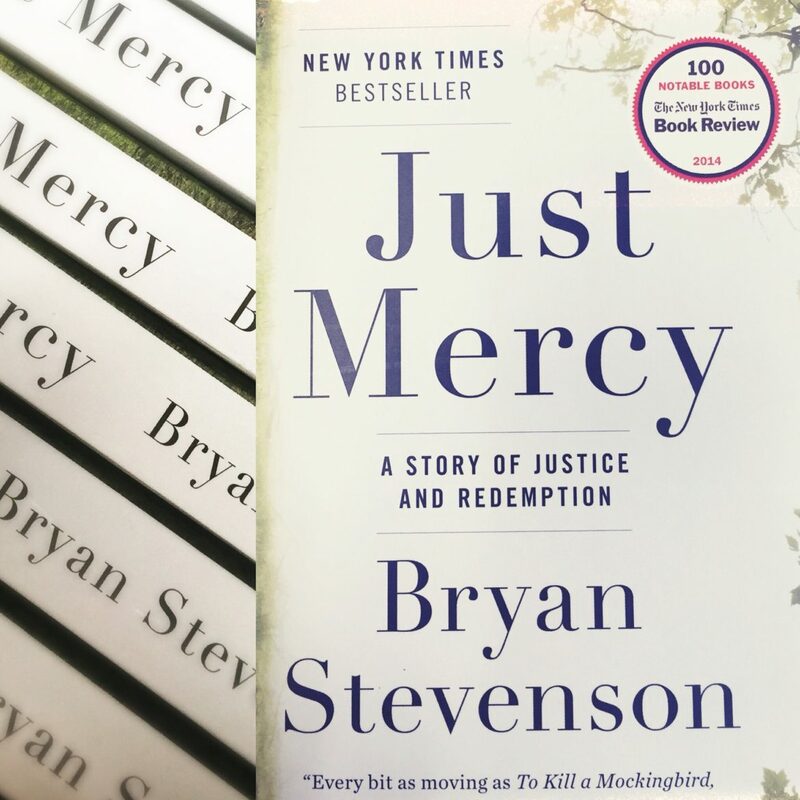 It seems to me – just as a guess – that Howard probably read this book, loved it, agreed with the vision of the author Bryan Stevenson, and wanted it sold in stores. That’s my wild guess. I don’t have any exact (or verified) answer. melody, I picked up a copy of the book a few days ago. I am currently finishing another book but really looking forward to this read. Was very pleased Starbucks offered a book like this. Gets people more informed and starts conversations! @Monica – Me too! It’s something we should be talking about as a nation. the exploding number of people in prison. I’m glad you wrote this review! I was wondering what this book was about. I might check it out now!